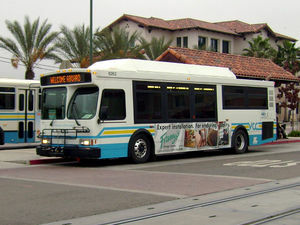 Visalia Transit provides local bus service mainly in the city of Visalia. It connects with KART, Tulare County Area Transit, Tulare InterModal Express, Greyhound. The main hub of the bus system is the Downtown Visalia Transit Center. Military members pay senior and disabled fares.